Music festivals have been popular since they were first held in the late 1960s, and they've only gotten bigger and better over the years. There's something for everyone, from the iconic flower crowns of Coachella to the cultural phenomenon known as Burning Man, and many of them attract festival-goers and musical artists from all over the world. No matter whether your favorite music is electronic, rock, or jazz, the perfect music festival is out there for you somewhere on the planet. The largest music festival in Spain, Benicassim showcases some of the best indie, electronic, and alternative artists from all over the world. Located on the east coast of the country, not far from Castellon, the festival grounds provide easy access to a beautiful beach on which visitors are welcome to lounge and watch the dance displays. 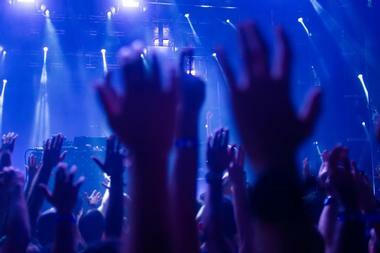 In addition to four stages with live music, Benicassim offers everything from fashion shows to short film showings. The festival typically takes place over four days in the middle of July, but visitors are welcome to stay at Camp Villa for an entire week if they like. 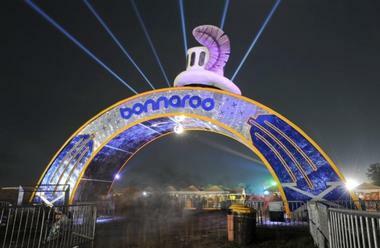 First held in 2002, Bonnaroo started as a folk-rock festival but has since diversified to include everything from reggae to indie rock. Notable performers over the years have included Eminem, U2, and Phish, and music plays from noon until approximately 3 a.m. There are also a variety of activity tents for visitors to enjoy; some of the most popular include a "Silent Disco" tent, a comedy tent, and a tent showcasing various craft breweries. The festival takes place on a 700-acre farm in Tennessee on the second Thursday of every June, and lasts for four days and three nights. Burning Man is undeniably one of the best-known music festivals in the world, and with good reason. 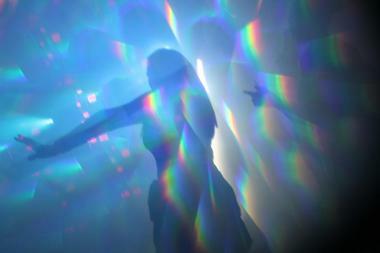 It's much more than a music festival; it's a unique experiment in art and self-expression. The festival has a different theme every year; past themes have ranged from basic ideas like "Good and Evil" to more obscure themes such as "Rites of Passage". Much of the line-up is released ahead of time, but it's known for including surprise performances from well-known artists. The festival lasts a week, takes place in the middle of the Black Rock Desert, and typically attracts around 45,000 visitors. Known for attracting celebrities and festival-goers wearing flower crowns, Coachella is one of the best-known music festivals in the world. This festival marks the beginning of festival season; it's held over the course of two weekends in April, with both weekends having identical lineups. 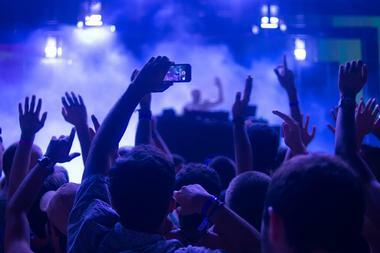 A number of artists perform at several stages simultaneously, and the genres represented range from rock to hip-hop to electronic dance music. There are a number of unique art installations and sculptures for guests to enjoy in addition to the music, and die-hard Coachella fans will insist that the only way to really experience the festival is to stay at the on-site campground. 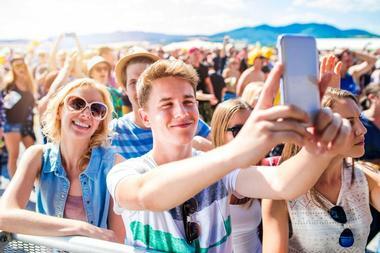 Attracting more than three million visitors over the course of three days, Donauinselfest is the biggest open-air music festival in the world and the largest open-air event in Europe. A strong police presence means that the event is quite safe despite its large size, and artists representing almost every genre of music typically make an appearance. Many of the musicians are invited back year after year; they perform in 21 different venues spread out over a 6.5-kilometer area. A wide selection of food is available from the on-site kiosks, and the festival is typically held in mid or late June. Commonly referred to as EDC, the Electric Daisy Carnival is the largest electronic dance music festival held in North America. It has spread to various venues all throughout the world since it first began in the early 1990s, but the flagship event takes place every year in Las Vegas. The three-night festival plays everything from trance music to techno, but other highlights of the event include carnival rides, a skydeck with VIP table service, and circus-style performances. Lockers with phone chargers are available for rent, and there are plenty of food and beverage trucks on-site. The Essaouira Gnaoua Festival has its roots in traditional North African culture, and it acts as a unique meeting place for international artists and the mystical Gnaoua musicians. 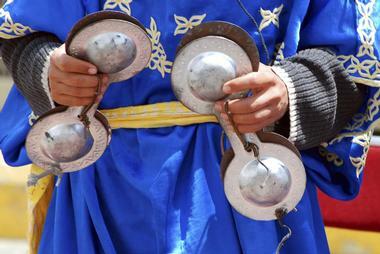 The Gnaoua musicians are best known for playing hypnotic trance music, while the international artists typically come from jazz, pop, and rock backgrounds. The festival takes place over four days at the end of June, and many of the performances can be viewed free of charge. Plenty of exciting markets and street performances are held during this time as well, and festival-goers can be seen celebrating all throughout the streets of Essaouira. Originally held in 1995 as a one-time event to celebrate the 25th anniversary of Essence, a popular magazine aimed at African-American women, this festival is now the largest event in America to celebrate African-American culture and music. Some of the biggest African-American artists in all of America have performed here, including Mariah Carey, Kendrick Lamar, and Destiny's Child. In addition to a main stage, there are typically four additional superlounge stages that host simultaneous concerts with standing room only. 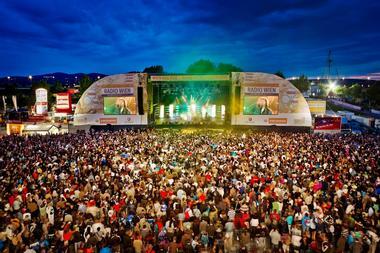 The festival takes place every year at the end of June, and it attracts around 450,000 visitors. Held every year in the Petrovaradin Fortress in Serbia, Exit originally began as a student movement for peace. The festival now aims to help Balkan youth and is still run by a non-profit organization, but it's also one of the most highly respected festivals in Europe. The multi-genre line-up typically includes an eclectic mix of rock, reggae, pop, and other genres; over the years, the main stage has hosted artists like Lily Allen, Guns N' Roses, and Korn. 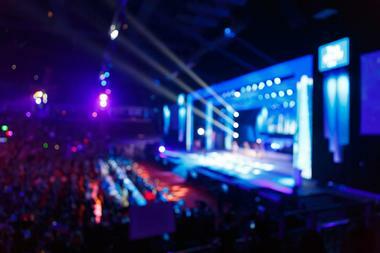 Other stages include an electronic dance arena, a metal and punk stage, and a large Fusion Stage that hosts both Serbian and international artists. Fuji Rock first took place at the base of Mount Fuji in 1997, but it has since been moved to the nearby Naeba Ski Resort. The festival prides itself on being the cleanest festival in the world, and the grounds typically remain litter-free throughout the entire event. 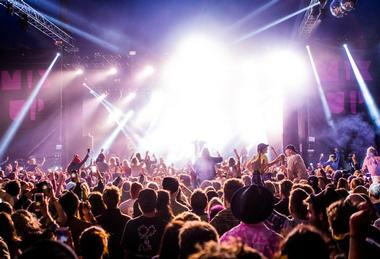 Most of the artists play rock and electronic music, and they perform on a series of seven major stages and several smaller stages scattered throughout the grounds. 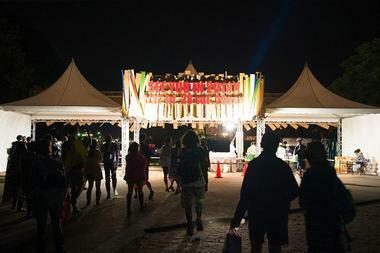 Unlike many other festivals, Fuji Rock is drug-free and child-friendly during the day; there is even a nature-inspired children's playground for the little ones to enjoy. The Glastonbury Festival has its beginnings in the hippie and counterculture movements of the 1970s, and the five-day event now raises money for charity organizations and is one of the most significant cultural happenings in England. The festival takes place in late June and can accommodate around 175,000 people, and the line-up typically includes everything from contemporary music performances to comedy shows, circus performances, and even cabaret. Most festival-goers choose to camp; campervans and other vehicles are not allowed on the grounds, but there are plenty of tent sites as well as a limited number of furnished tipis available for rent. Taking place in the countryside in the north of Germany, Hurricane Festival is a multi-genre music festival that features alternative, indie, and rock music. Visitors are usually drawn in for the great line-up, which has included big names like Marilyn Manson and The Cure, but they keep coming back year after year because of the friendly and inclusive atmosphere for which the festival is known. The Hurricane Festival is one half of a twin festival pair with the same lineup; the other is known as Southside, and it takes place at the same time in the very south of Germany. Boasting 12 stages and more than 500 musicians, the New Orleans Jazz and Heritage Festival celebrates the diverse music and culture of New Orleans and Louisiana. 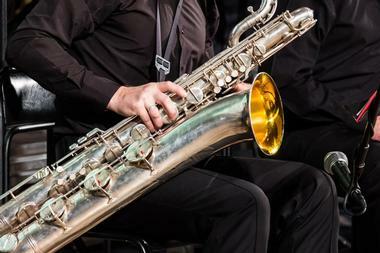 As the name implies, the festival has no shortage of jazz musicians, but it also offers everything from gospel music to rap to country. Held on the last weekend of May and the first weekend of April, the festival itself takes place during the day on the Fair Grounds Race Course. However, during the festival days, visitors can also enjoy an incredible number of unaffiliated shows in the city's bars and nightclubs. Run by the same cultural foundation that organizes and hosts most of the other big events in Morocco, Mawazine has gone from being a small world music festival to a large celebration of mainstream music. One of the festival's goals is to promote Morocco as a city “open to the world,” and in accordance with this, the line-up typically includes international artists such as Kanye West, Shakira, and Justin Timberlake. Musical acts take place on a series of seven stages, and the festival is usually held at the end of May or the beginning of June. FOCUS Wales is an international music festival in Wrexham, Wales, that brings the focus of music industry to the emerging talents of Wales. 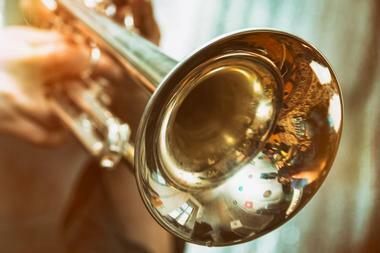 The festival, which takes place in several venues, also offers a selection of best new acts from all over the world. Focus Wales has been going on for nine years, welcoming tens of thousands of fans and music lovers every year who flock to the packed festival venues. 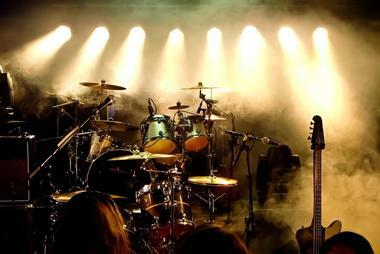 Over 200 bands showcase their talents on more than 20 stages. In addition, the festival also hosts stand-up comedy, arts events, and film screenings. 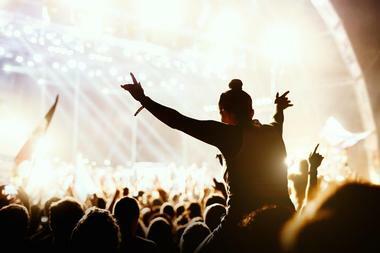 Reading Festival is actually a pair of music festivals that take place simultaneously: one in Reading and one in Leeds. 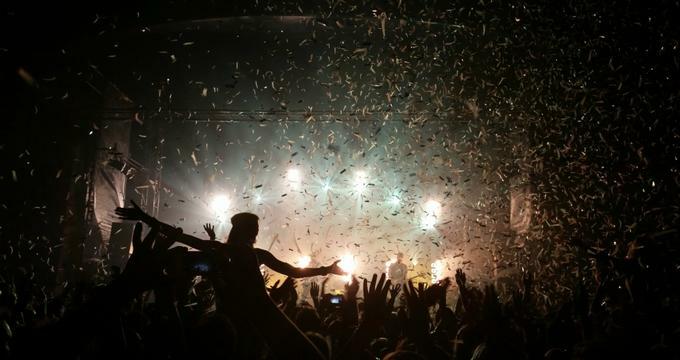 The festivals are typically held on the bank holiday weekend in August, and the festival in Reading is the oldest music festival in the world to still take place each year. 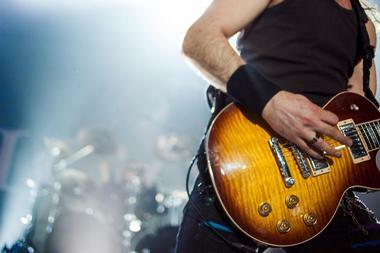 The line-up includes a range of rock, punk, and alternative artists; memorable acts of the past have included Metallica, Greenday, and Nirvana's last ever performance in Britain. Both weekend passes and day passes are available, and the weekend passes include free camping on the festival grounds. The first Rock al Parque took place in 1995, and since then, it has blossomed into one of the biggest and most popular rock concerts in Latin America. 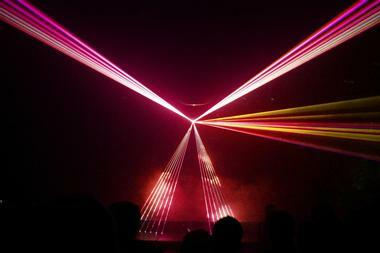 The festival is held over the course of three days in Bogota's Simon Bolivar Park, and admission to all of the shows is offered free of charge. The line-up always features artists from both Colombia and abroad; the emphasis is on rock music, but other genres included range from metal to reggae to ska. 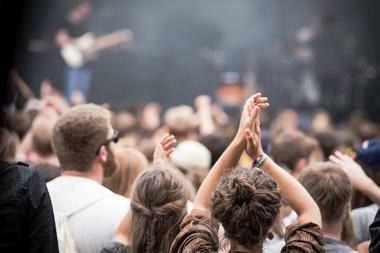 Music plays between 1 p.m. and 10 p.m., and smoking and alcohol are not permitted on the festival grounds. Brazilians are known for their love of a good party, so it's no surprise that Rock in Rio is one of the biggest music festivals in the world today. The festival was first held in Rio de Janeiro in 1985; it's typically held in Rio, but over the years it has also taken place in cities like Lisbon, Las Vegas, and Madrid. 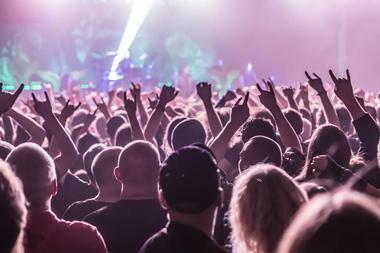 Some of the biggest names in pop and rock music have performed here, including Lady Gaga, Queen, and Metallica. There are typically several main stages playing simultaneous shows, and attendees can also take part in activities like samba parades and jam sessions. Originally inspired by the German Oktoberfest, Summerfest is officially recognized as "The World's Largest Music Festival." The festival takes place over the course of 11 days at the end of June and the beginning of July, and more than 1,000 performances take place on 11 different sponsored stages. In addition to the music, the festival offers comedy shows, fireworks, and the chance to enjoy food from some of the area's best restaurants. 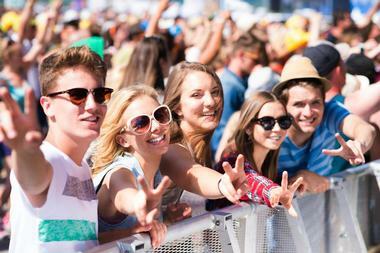 Past line-ups have included big names like Bob Dylan and Selena Gomez, and the ticket prices are known for being much more affordable than tickets to other similar-sized festivals. Named in honor of the brewing company Tennents, the festival's main sponsor, T in the Park has been held almost every year since 1994 and is one of the oldest music festivals in Scotland. The three-day event usually attracts around 255,000 attendees, including approximately 70,000 who camp on the festival grounds. Thanks to the sponsorship of Tennents Lager, a large batch of beer is brewed specifically for the event only 36 hours before the festival begins. 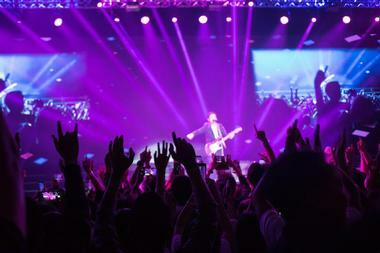 Shows take place on a number of stages, including a large main stage and a dance stage, and notable past artists include Rihanna, Calvin Harris, and R.E.M. Originating in Belgium in 2005, Tomorrowland is one of the most significant electronic dance music festivals and is now held in countries all over the world including Israel, Taiwan, and Dubai. 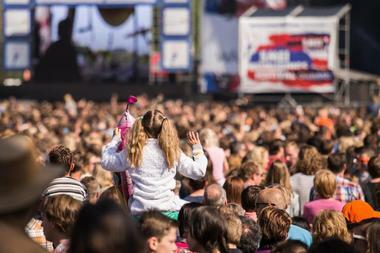 The festival is held over the course of two weekends in late July or early August, and the tickets typically sell out minutes after they go on sale. 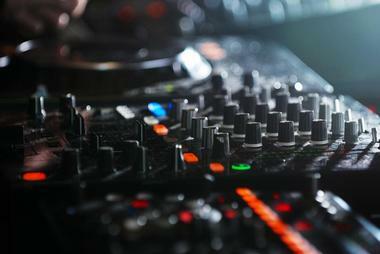 Hundreds of electronic artists perform every year, including the likes of David Guetta and Nicky Romero. The food is another highlight of the festival; it boasts a two-star Michelin restaurant as well as plenty of wonderful food stalls. Electronic dance music festivals were once only found in Europe, but Ultra Music Festival was one of the first EDM festivals to take place in North America. Seven stages are spread out across Miami's Bayfront Park; the festival is known for its incredible stage design, particularly when it comes to the giant main stage. Ultra also boasts the best line-up of any EDM festival in the United States, regularly attracting performers like Kygo and Ice Cube. There is no camping on the festival grounds, so most attendees chose to stay in hotels in either downtown Miami or Brickell. 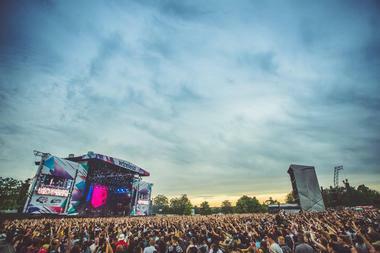 Held in London's Finsbury Park, Wireless Festival is one of the most exciting urban music festivals in the world and a must-do if you're in London for the summer. The focus is on pop, dance, and urban music; past line-ups have featured some of the biggest and best domestic and international artists in the world, including the likes of Kanye West, P!nk, and Chance the Rapper. The festival takes place over the course of two or three days every July, and every year it's sponsored by a company like Yahoo! or the fashion retailer New Look. Formerly known as the Sound Festival, Roskilde embraces a diverse range of musical styles and genres including hip hop, metal, and electronic music. 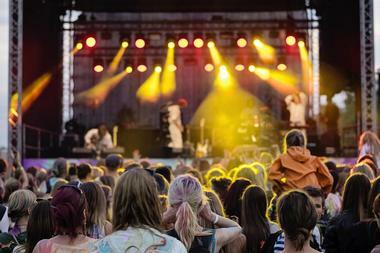 The bands are typically a mix of well-known performers and up-and-coming artists from Scandinavia and beyond, and the festival is traditionally opened by a local Scandinavian band. The main stage can be found in an open field, but all the other stages are tented. There are also lone musicians and theater acts wandering around the grounds for festival-goers to enjoy, and both pre-booked tents and campsites are available for anyone who would like to spend the night. Pukkelpop's catch phrase is "Welcome Home," and it's known for its inclusive atmosphere as well as its diverse lineup of alternative artists. 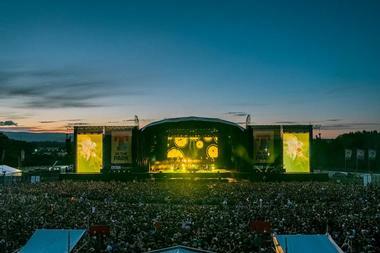 The festival welcomes more than 60,000 attendees for each of the four days it runs, making it one of the biggest open-air festivals in Europe. Past performances have included well-known artists like Eminem, Nirvana, and Beastie Boys, and over the course of the event, approximately 200 shows take place on the festival's eight stages. Each stage offers a very different experience; highlights include the giant outdoor main stage, the intimate club-style Booth, and the busy covered dance hall.